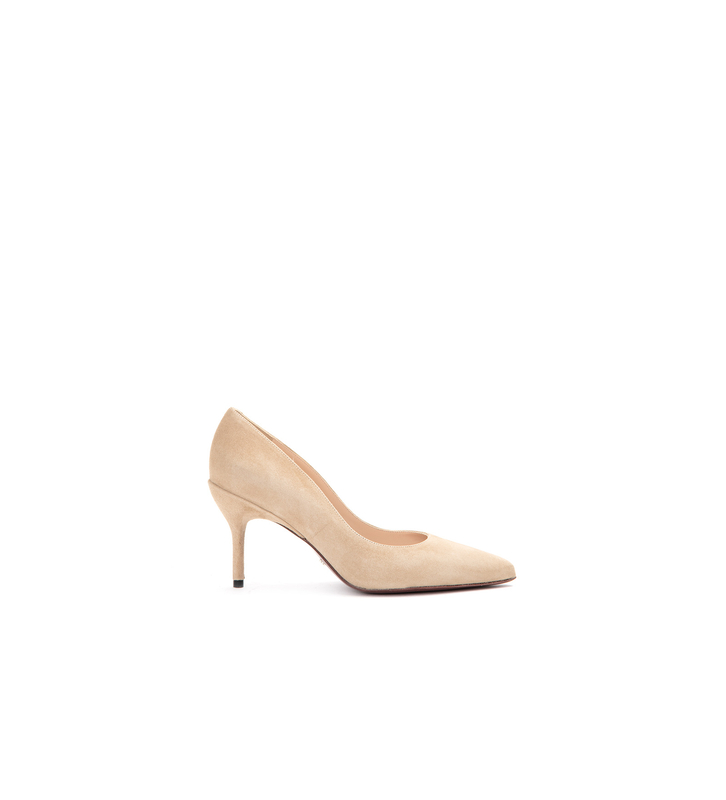 Both timeless and feminine, this sand goat's suede version of the JONIE 7 PUMPS is 100% Made in France. They feature a flattering pointed toe and 8.2 cm tulip heel. They're perfect if you want to show off your legs without compromising your comfort.